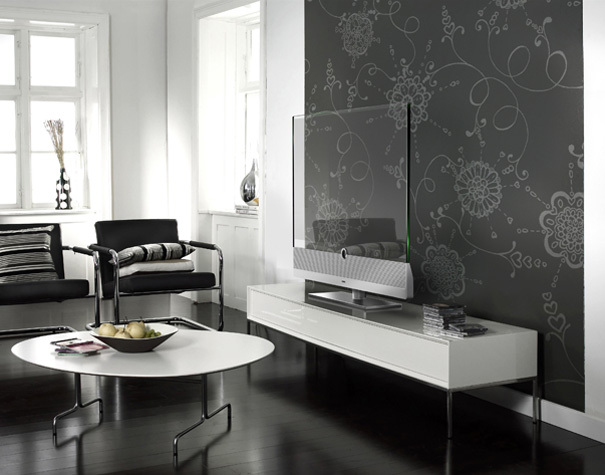 In the last few years we’ve watched the television get super thin, a design that has elevated them to appear more like art, and with the ability to hang them on the wall like a picture frame, TV’s have truly become beautiful and unobtrusive pieces of furniture. So what’s next for TV design? 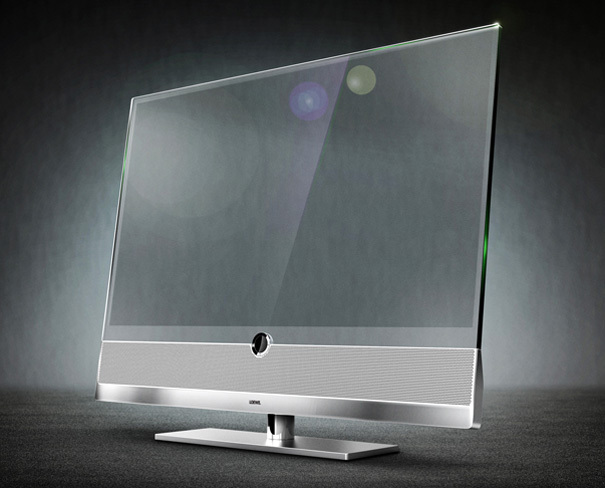 A new design my Michael Friebe, displays a completely transparent TV called the Loewe Invisio and it appears like a solid piece of glass attached to a modern-looking metal base. Friebe’s design has been entered for a 2011 IF Concept Design award, an international competition for professionals in the areas of design, architecture, marketing and engineering. 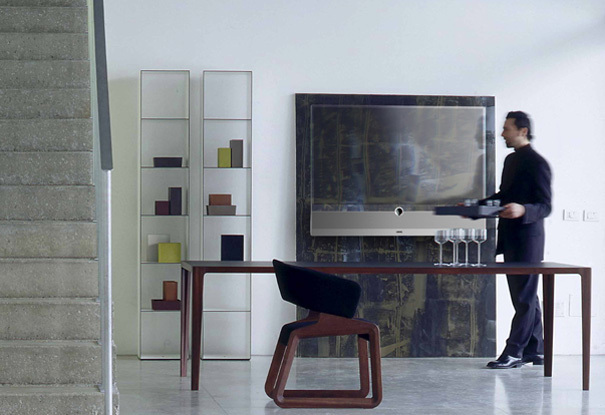 Let us know what you think, is this the coolest TV you’ve ever seen?